01 Oct 2018 --- Increasing scientific evidence of the benefits of nutritional supplementation and the phenomenon of pill fatigue have led to increased consumer and industry interest in the incorporation of nutrient premixes into food and beverages to support a healthy diet. Of rising interest in both premix powders and beverages are branched chain amino acids (BCAAs) and essential amino acids (EEAs). However, despite growing interest in premixes, the incorporation these amino acids comes with a set of challenges suppliers must tackle. NutritionInsight spoke with Wiljan Daris, Managing Director at premixes supplier Inscope, about growth opportunities within the premixes space, as well as the challenges faced by a new entrant into the market. Daris sees two main areas for potential growth: the medical nutrition and the active nutrition segments. 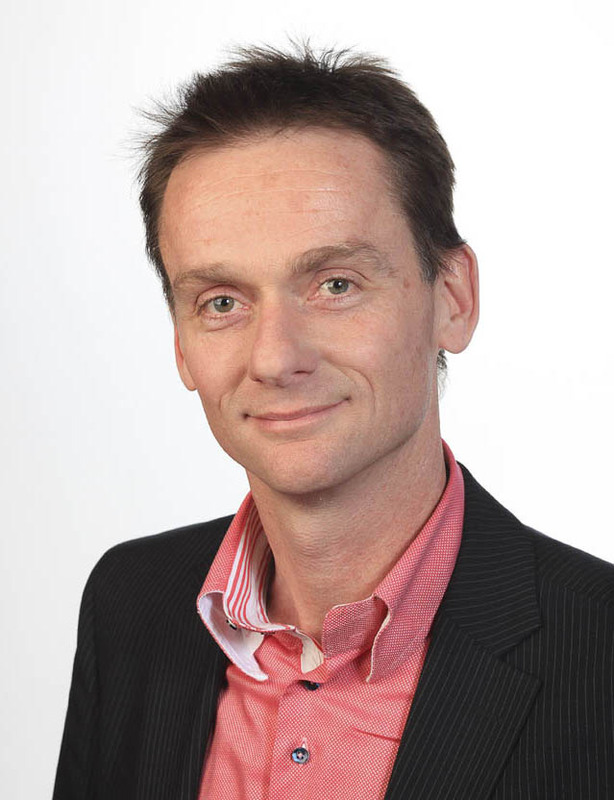 Wiljan Daris, Managing Director at Inscope. “We see the biggest growth opportunities in the market for health and active nutrition. 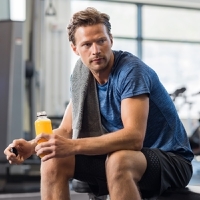 Innovative amino acid products, including EAA supplements, sports drinks with EAAs or BCAAs, are showing fantastic growth. NOCCO is one example, with sales in 31 countries in just four years,” Daris notes. Within the medical nutrition market, foods for special medical purposes are also likely to show significant growth as academic circles and industry build a better understanding of the nutritional needs of patients. However, this area comes with significant challenges for companies looking to supply ingredients. “The FSMP market is strongly regulated. It is very hard for new companies to sell premixes and meet all the regulatory criteria. The market is dominated by established suppliers of single amino acids, such as Amino, our production partner. In order to do business in parenteral nutrition, companies need to update their medical dossier, making it less attractive,” Daris notes. “We have better chances in the oral medical nutrition category. We can produce premixes in this segment, to replace the single amino acids used, but also to create new products and product innovations,” he adds. The market for ONS and Enteral Nutrition is growing at an increasing rate worldwide – from 6.3 percent in 2016 to 8.4 percent in 2018. This points to growing NPD options for medical nutrition solutions, with the aim of improving quality of life and significantly reducing healthcare costs. Consumer trends towards protein, clean label and plant-based offerings will have “a huge impact” on the premix business, Daris notes. Within the premixes space as a whole, Daris notes that these trends creates several challenging areas in need of increased R&D; such as protein digestibility and nutrient density. These aspects are especially important considering the current trend towards plant-based proteins, since many plant protein sources do not have a well-balanced amino acid profile. NOCCO BCAA Plus Drink With Pear Flavor. The other element to take into consideration is nutrient density. “This is a challenge for elderly people who have had the same diet for decades. Here we see great potential for essential amino acid mixes. This is already done in the USA with essential amino acid mixes for the maintenance of muscle mass. It was proven that 3 grams of EAA have the same effect as 20 grams of whey protein on plasma amino acid levels. In this way you can really boost the availability of essential amino acids, with minor changes in the diet,” he concludes. Moreover, quality also remains a challenge. “The average consumer cannot tell the difference between pharma grade BCAAs and poor quality BCAAs with impurities, fermentation residues, endotoxins and impurities,” Daris notes, adding that cost-cutting efforts on the supplier side can lead to real risks, undetectable to the consumer. One product category that is growing rapidly is that of protein waters. Currently, these are usually based on dairy proteins, but to fit plant-based preferences, these could easily be replaced by an amino acid premix with EAAs. “These protein waters are popular with Millennials, who have a positive attitude towards plant-based products, so we see a huge possibility here,” Daris puts forward. As the consumer attitudes toward health and wellness continue to evolve, premix companies will be able to capitalize on growing interest in the ideal nutrient ratios and formats, opening up an array of NPD opportunities.